Whether you’re a working parent or a stay-at-home mum, you know how tough it is to give the kids 100% of your attention. 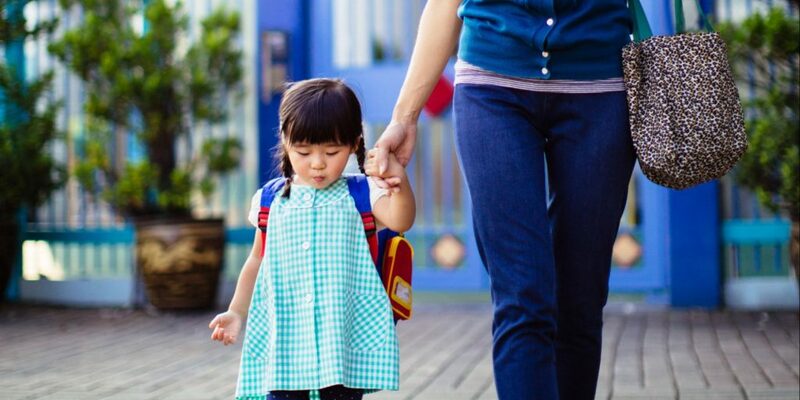 With so many responsibilities – work, cooking, cleaning, attending to your partner’s needs, catching up on social media and many more, our attention as parents is pretty much spread out very thinly across different things. However, a busy schedule and a list of responsibilities are not an excuse to miss out on the important moments with your children. As parents, we all know that the days may be long but the years go by so fast. One minute they are babies and the next, they’re moving out to head off to the real world. 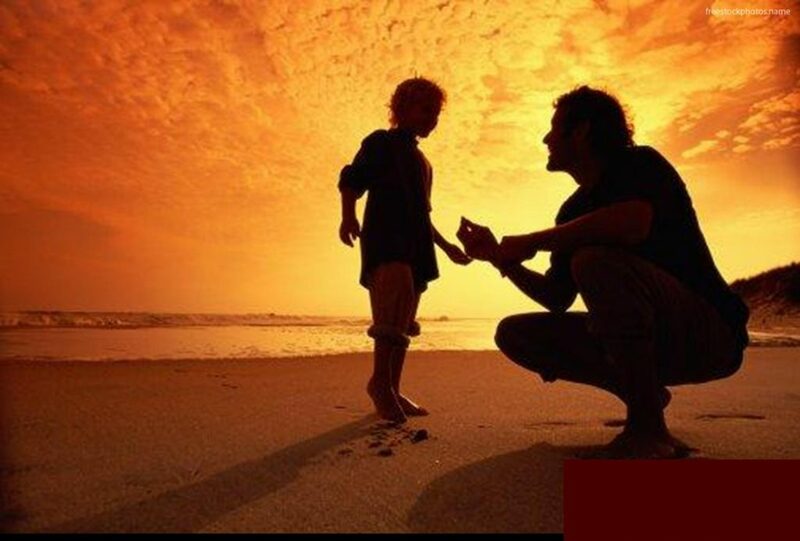 The most important thing as parents, is to make every moment in between count. After all, it is their times as children that really shape who they become as adults. 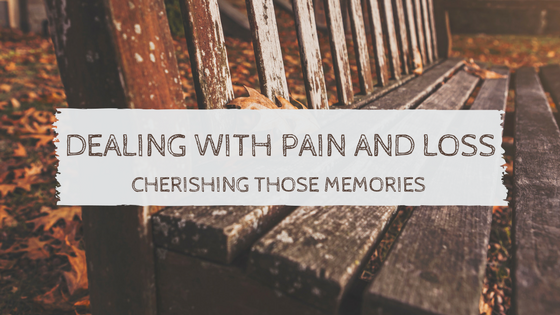 Studies have shown that although we don’t remember every single memory from our childhood, there are moments that really make an impact on us. 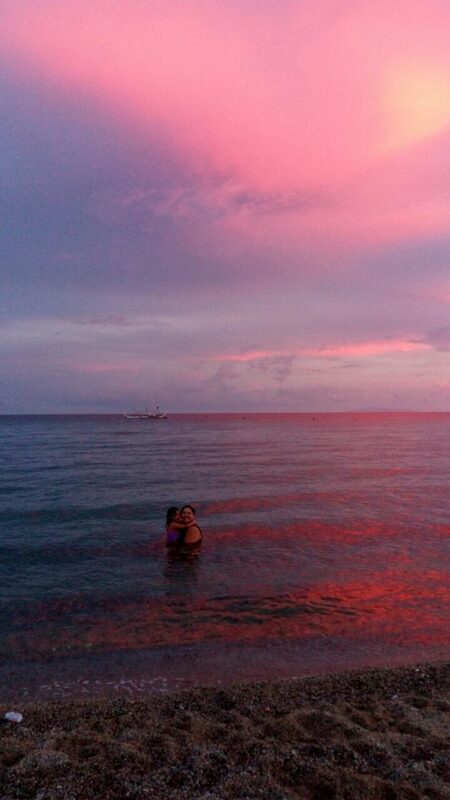 These memories are not even grand, momentous events but really simple ones that make children feel happy and loved. So parents, put down that smartphone or that pile of laundry now. 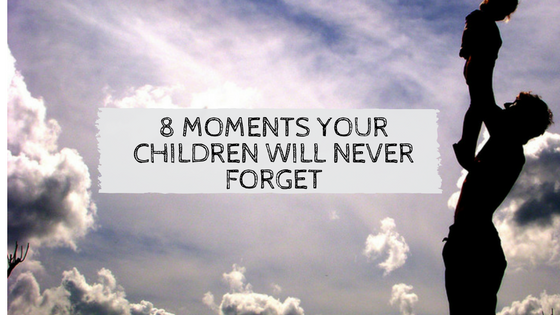 Everything else can wait but your kids’ memories will live with them forever. Let’s make the most of our time with them, shall we? 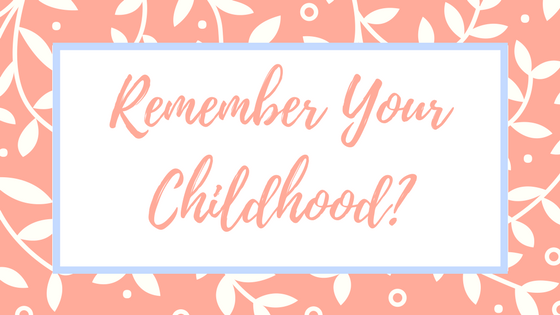 Here are the 8 most mundane things you should never take for granted because your children will remember them forever! One of the most frequent activities in a child’s life is going to school. The conversations you have and the moments you share inside the car going to school will always be remembered by your kids. Saying goodbye to your kids and hugging them before they leave the car each morning makes a huge impact on their lives. Providing shelter is a basic responsibility of parents to their children. But beyond a roof over their head and four walls to protect them, it is the making of a home that really becomes unforgettable to all children. A child will never forget what kind of home, school, playground or backyard they grew up in. The stories they will tell as adults will be set in these natural environments and it will definitely set the tone for them. Although kids love being kids – playing and goofing around, they also like the feeling of being trusted. 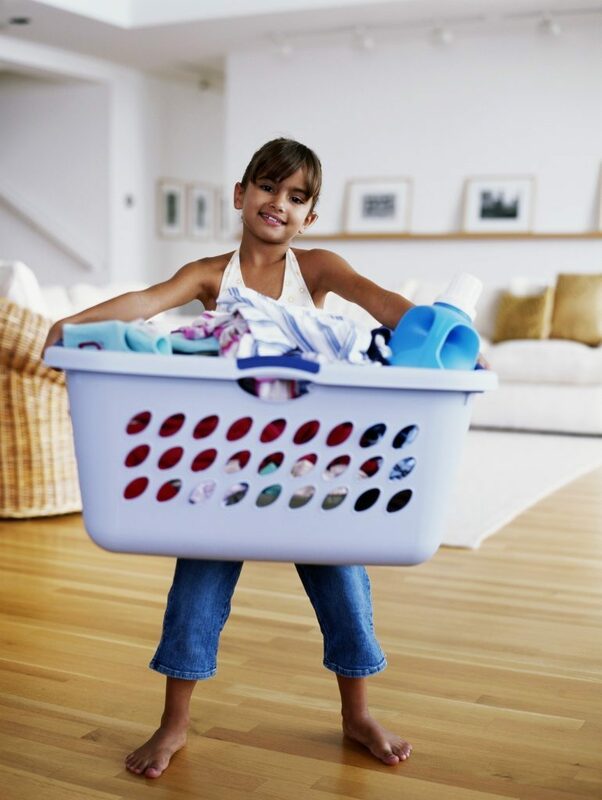 Giving your kids real responsibilities like simple household chores and rewarding or praising them for a good job done will be forever ingrained in their minds and hearts. In a way, it is their graduation from being just a kid to mum’s little helper. Kids often measure their parents’ love with time. Your time is a precious gift. Your presence in small and big occasions will matter and it will shape the kind of people they will become. This doesn’t mean literally just showing up for events but keep in mind the times when they just need you to be there, physically. Perhaps they need you there when they fall down or when they are embarrassed in school and need someone to confide in. Maybe they need you to show up when things are looking glum and they know that you are the person they can count on all the time. Books create a world where everyone that is reading becomes a part of it. 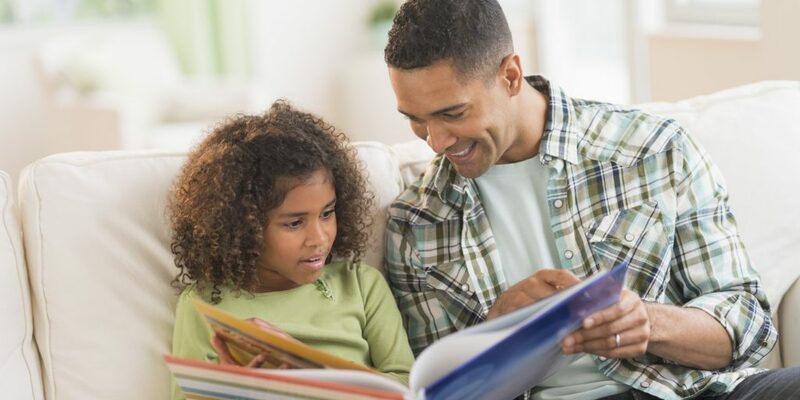 No matter how old your child is, reading to them will make them feel special and loved. The stories we share with our kids will change them forever. No child will ever have enough of his parent’s touch. 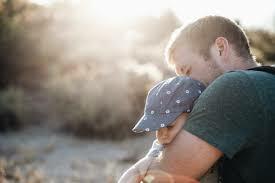 A hug is a very simple but powerful affirmation that says “I am here for you and I love you.” Whether your kids are happy, sad, frustrated, excited or anxious, a hug is always the answer to address those feelings. Hugs are a symbol of reassurance and protection – things that every child would want to feel at all times. When a child realized he or she has talent for a particular skill, these memories highlight a sense of competence. 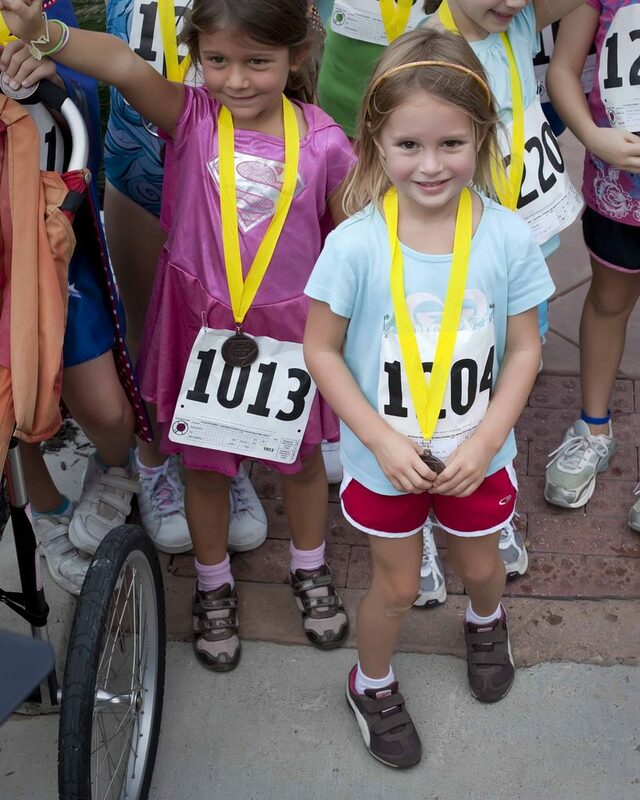 Reassuring and affirming your children of the things they do well will later on help them build confidence as well. As an adult, if there is one thing you remember being a child, and still carry on today (with your own children! ), it is family traditions. You are shaped by these traditions that you experience growing up and it creates a positive effect in your life. 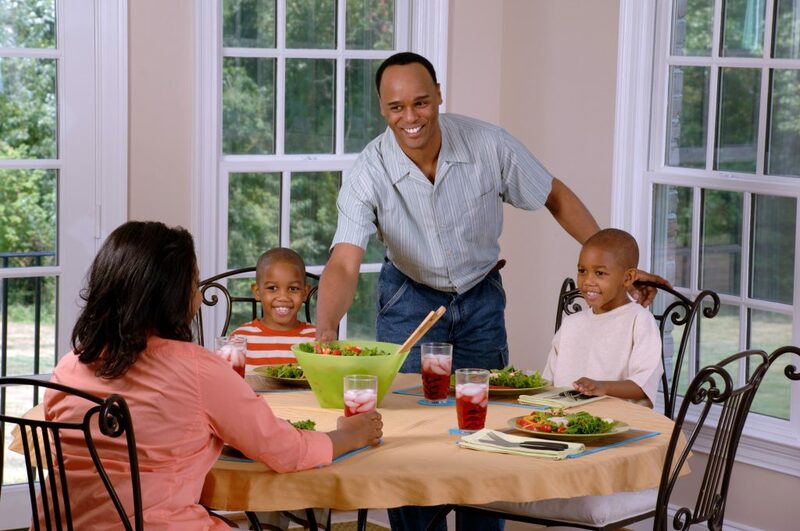 In the same way, having your own family traditions with your kids will help them learn about the importance of family, togetherness and a support system. It teaches them the value of spending their time well and placing value in people and relationships. 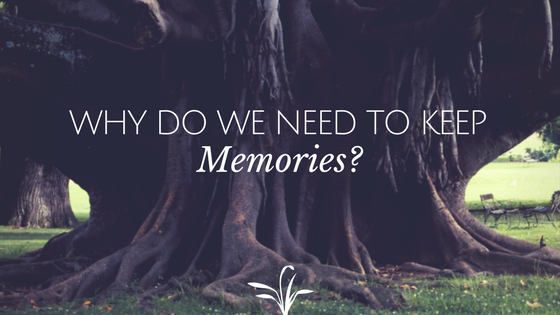 Why Do We Need to Keep Memories? 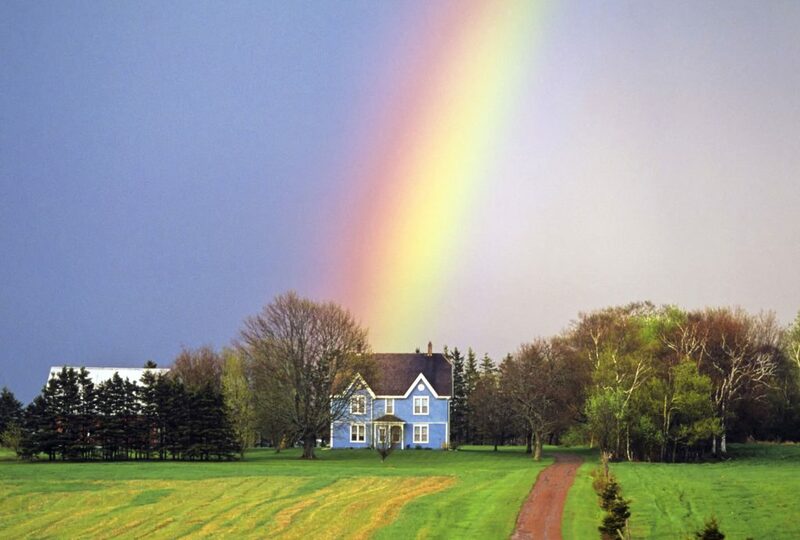 Home About Contact Options Privacy Terms Media Copyright 2019. Memfy. All Rights Reserved.